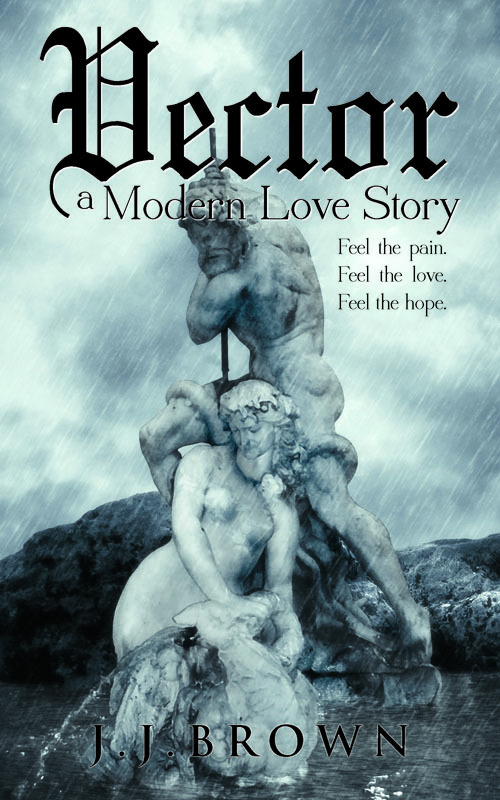 Vector, a Modern Love Story is my first novel, and making its way to distributors now. I began writing this story about 5 years ago, and just finished it this month. Vector is told as a doctor’s experience with his patients in New York City, their intertwined lives and loves. The doctor works in an urban HIV clinic, and he balances concern for his patients’ health with conflicting emotions as he discovers the connections between them. Two of his patients’ lives collide unexpectedly in a tragic affair; a young opera student Eva, and her mentor Michael, a successful older man. Michael runs a philanthropic Foundation for healthcare along with the doctor, based in New York City and in South Africa. Eva knows that Michael fascinates her, but she does not know that he is a dangerous man. Pursuing her desire for Michael as she matures from student to woman, Eva confuses dramatic opera fantasies with reality. She impulsively acts out her dreams at The Foundation Benefit Ball hosted by Michael and the doctor, in the city. As her singing career blossoms over the following weeks, the young singer uncovers the secrets of Michael’s past. The hidden dangers of loving Michael come to light, forcing both Eva and the doctor to search for hope beyond their love for Michael. “I am pulled right into J.J.’s story, my heart jumps at every detailed description of atmospheres, moods, feelings of each character and my soul feels caressed by the unpredictable, yet smooth, precise and immensely sweet way J.J. is able to write and tell us about pain, love, hope! J.J.’s style is impeccable: timing, scenes, events and unbelievable depth of emotions…” – Laura LME, poet, author of Se guardo dentro – If I look inside, and founder of Verses in Motion, Milan, Italy. 20% of the book is up as a free preview at:http://www.smashwords.com/books/view/108929#longdescr and it will be available at book retailers worldwide in eBook and print editions in the coming weeks. Please have a look and let me know what you think. I look forward to hearing from you.